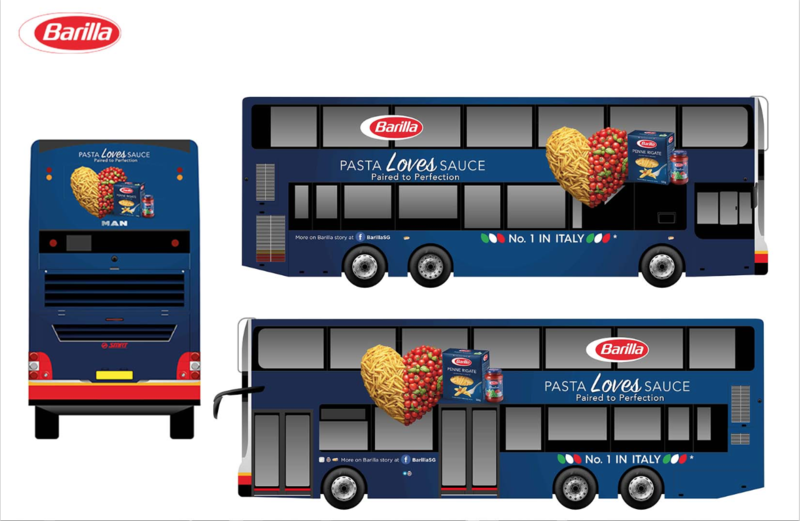 Barilla is the No. 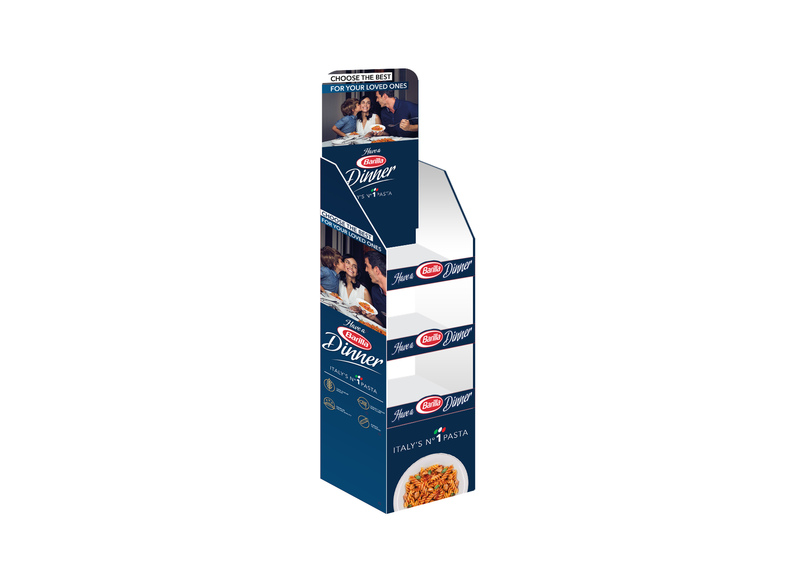 1 Pasta brand in Italy. 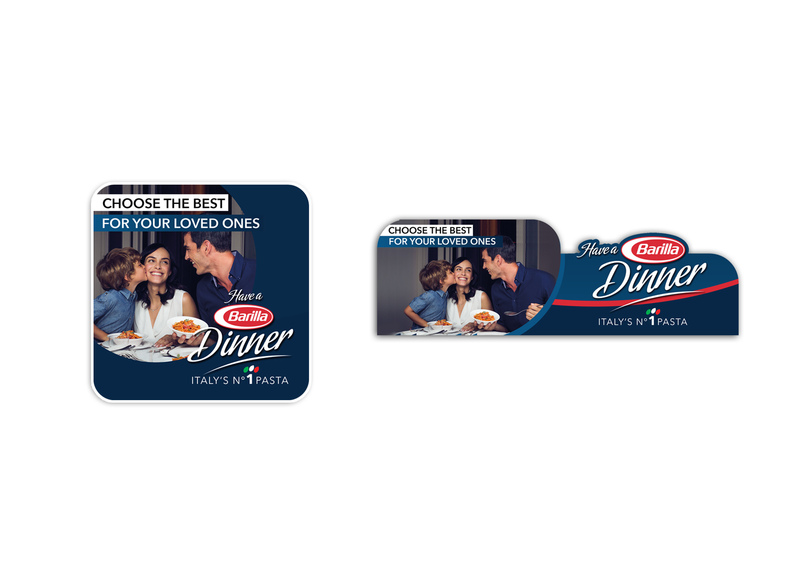 Ever since Barilla made its presence in Singapore, they engaged DNA Life to become their one-stop shopper marketing agency in assisting them to improve their visibility in-store. 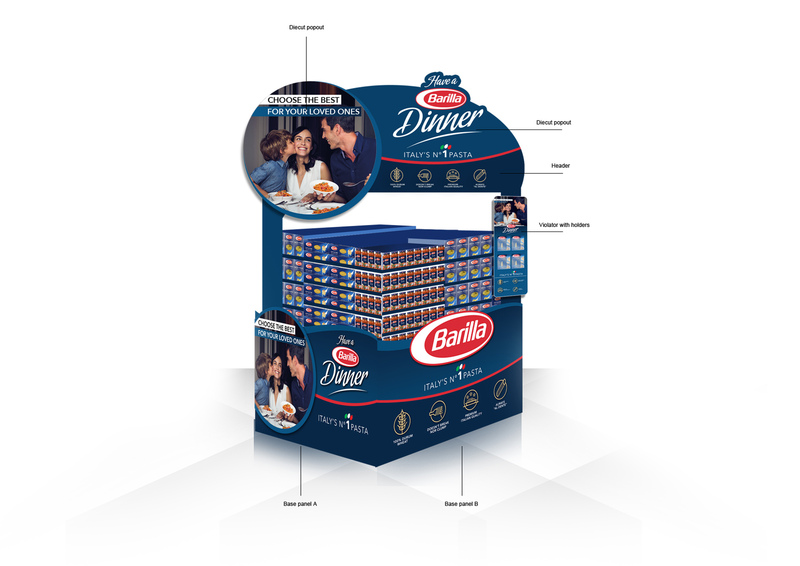 Barilla understands that the supermarket can be a war zone. 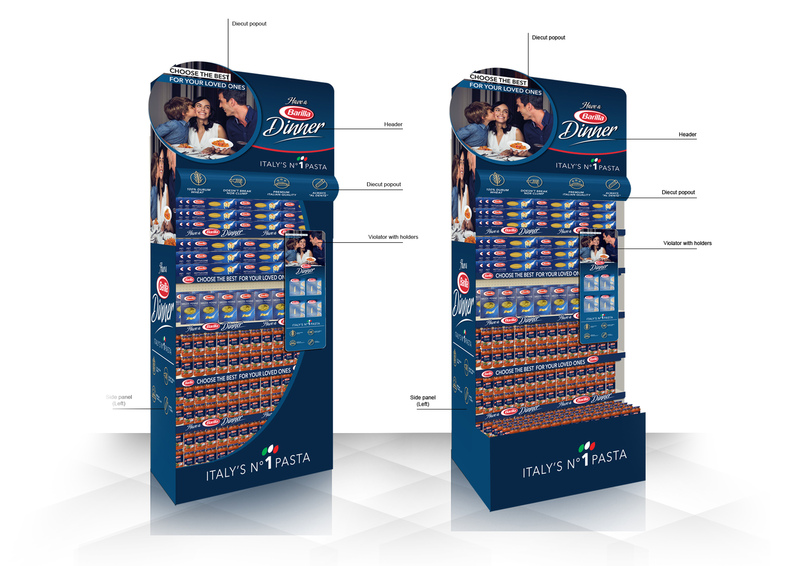 To stand out in the retail clutter, point-of-sale advertising display in the secondary shelf space is imperative. Hence, DNA Life designed a series of pallet displays, gondola end designs, floor stands and provided a full installation at over 40 retail outlets. With a powerful logistical system, we ensured all displays were promptly installed. 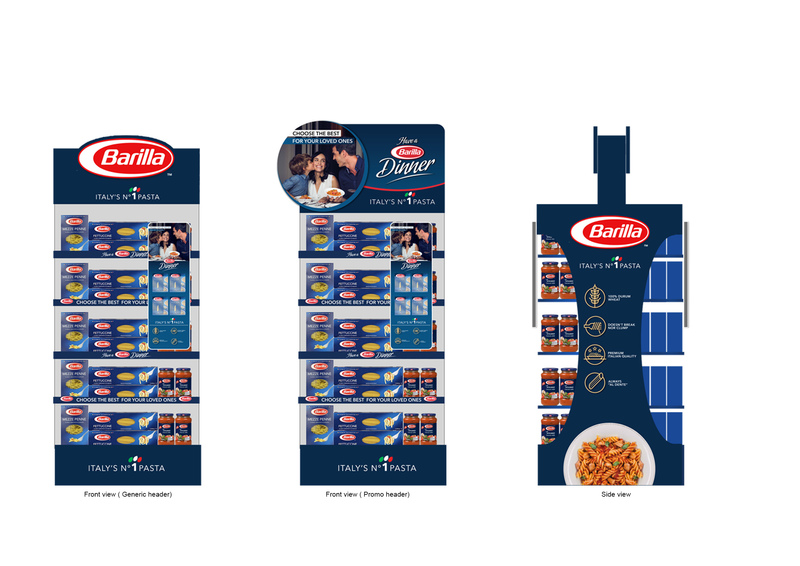 Over a short span of time, Barilla attained visible shelf space on primary shelves in major supermarkets. Copyright © 2019 DNA Life Pte Ltd. All rights reserved.